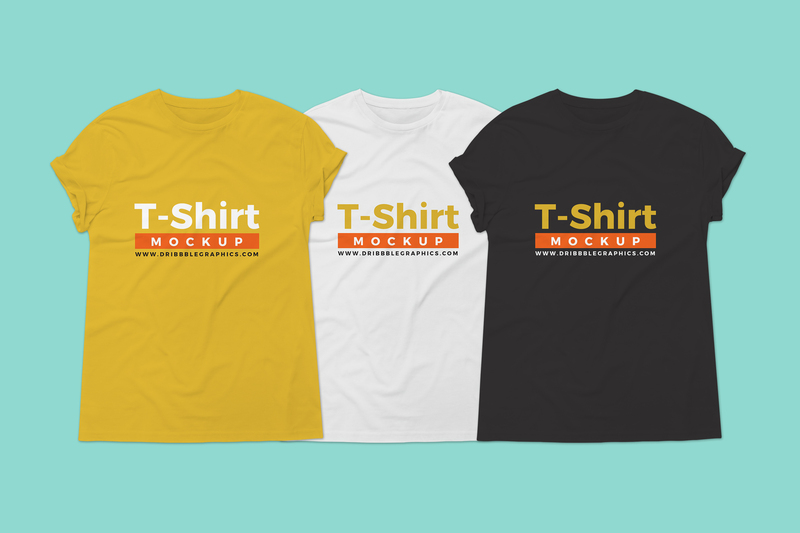 Give your t-shirt designs a realistic look by using this Free Round Neck Tshirt Mockup, which is designed in PSD format. The editable format allow you to make changes easily and you are able to get the desire presentation via smart-object layer. So, stay connected with us for more free mockup templates.